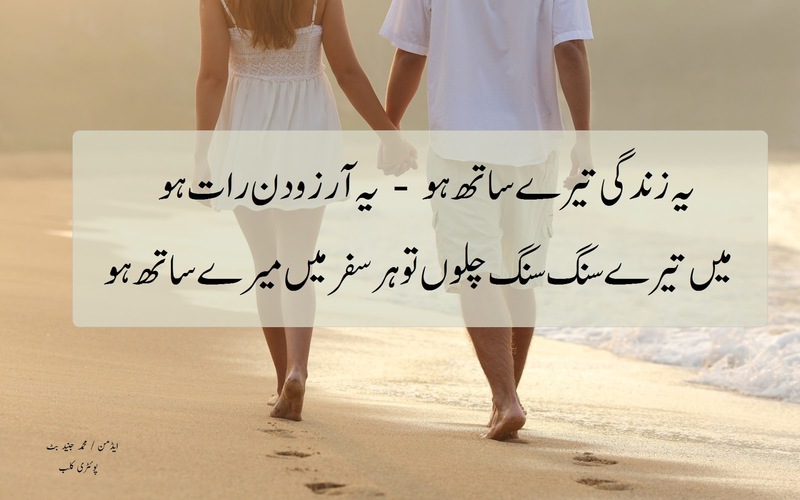 Romanticism is a name of your love feelings with your life partner and Romance is an action of doing something chilly with your lover. 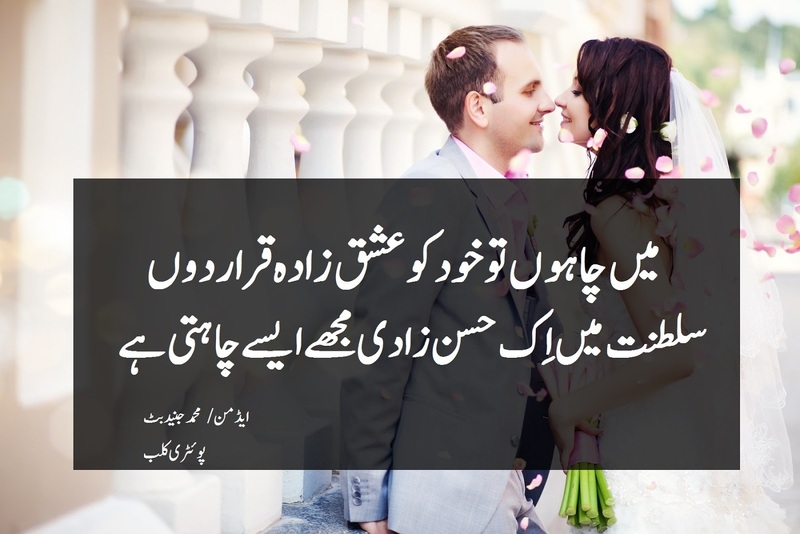 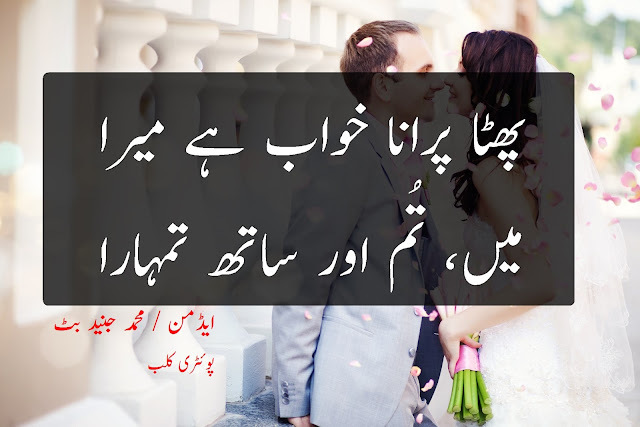 Here is a collection of most lovely Romantic Poetry which will make you more excited about love. You can send these poetry images to your beloved one. 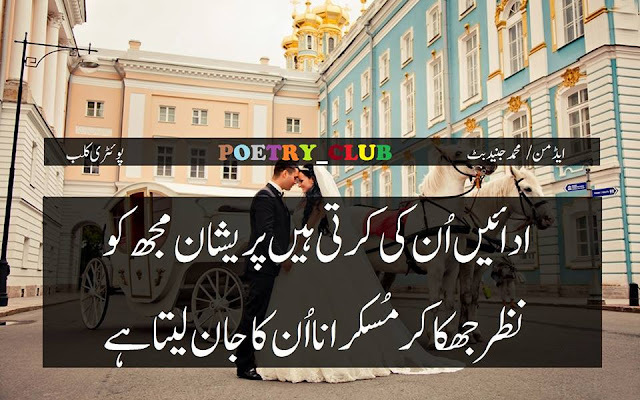 Ajeeb Lamas Hy Us Ka, Meri Hatheeli Pr Wo ...! 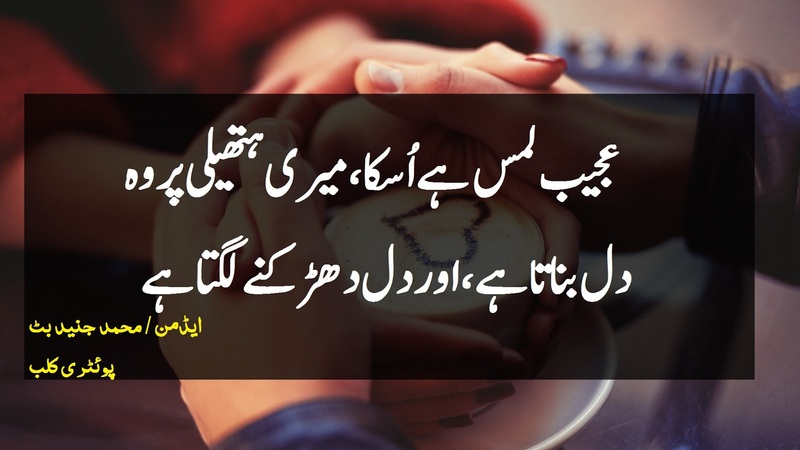 Dil Bnata Hy, Aur Dil Dharkny Lgta Hy ...! 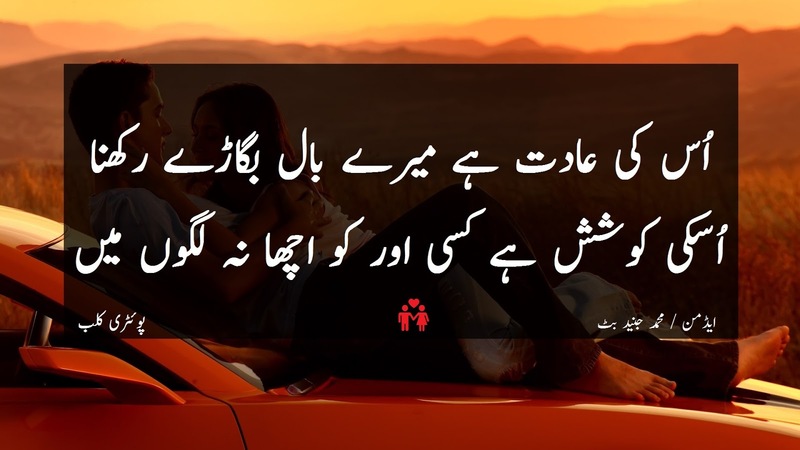 Do Ghari Kren Pyaar Ki Baaten ...! 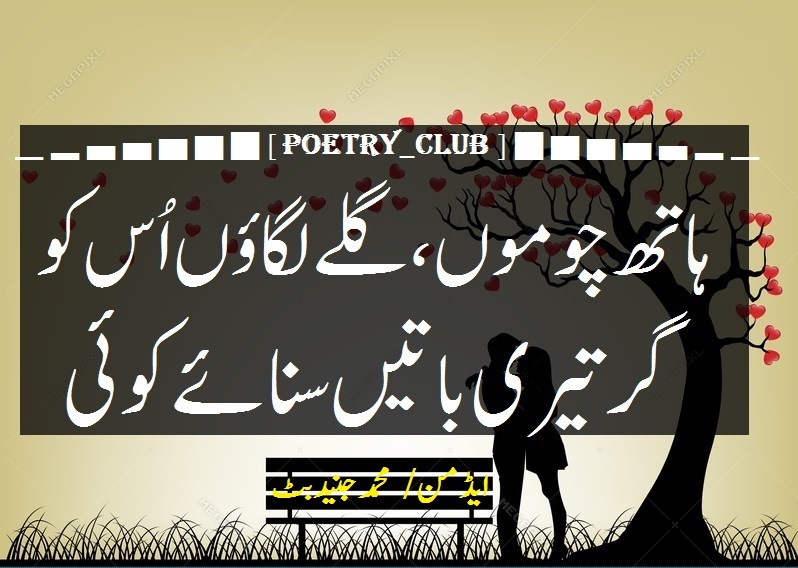 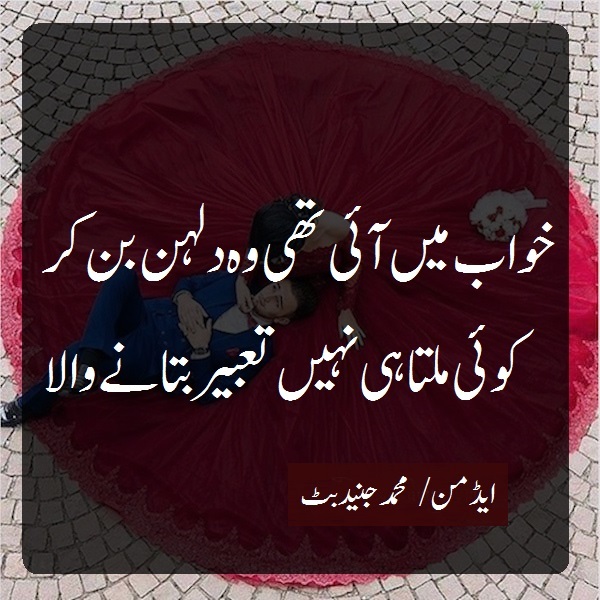 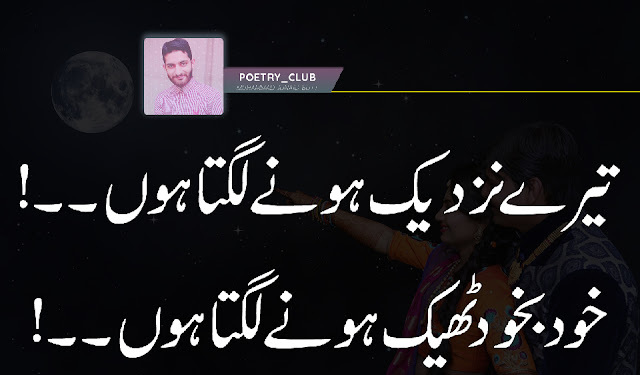 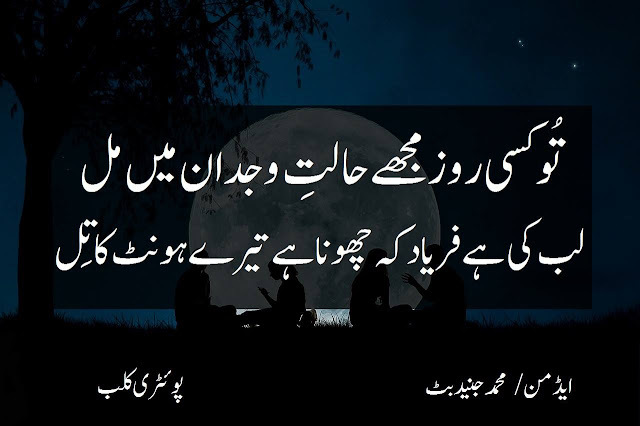 Dil Jalany Ko Umer Saari Hy ...!